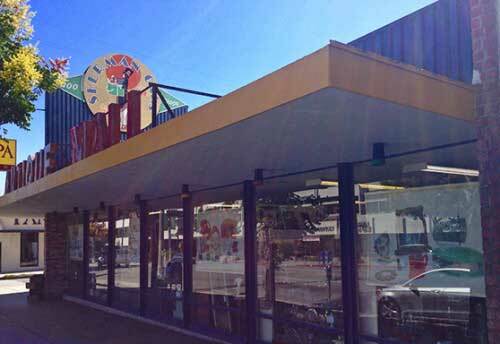 Since 1982, The Sherman Oaks Antique Mall has been the most interesting collection of antique stores in California to buy and sell antiques and jewelry. 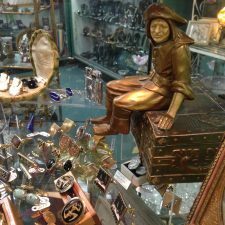 Antique Buyers from around the globe return time after time to shop our eclectic mix of antiques, vintage clothing and collectibles and our notable selection of estate, antique and vintage jewelry. 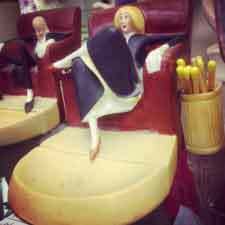 You’ll find all styles from the 19th and 20th century, Victorian Antiques, Art Nouveau Antiques, Art Deco Antiques , Arts and Crafts, Mid Century Modern, Kitsch and so much more. 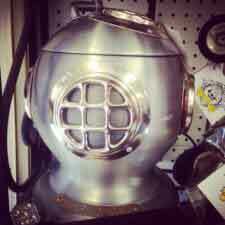 Centrally located in Los Angeles, add us to your list of must stop antique stores, swap meets, flea markets and antique auctions while visiting Los Angeles, only fifteen minutes from Beverly Hills, Santa Monica, West Los Angeles and Universal Studios and thirty minutes from Downtown LA and LAX. Plenty of street parking. You won’t go home empty handed. 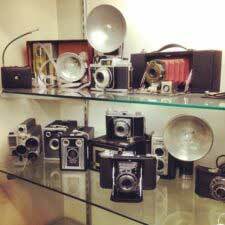 Our friendly professional sales staff promises an enjoyable and productive shopping experience. We pride ourselves on having something for every taste and budget. 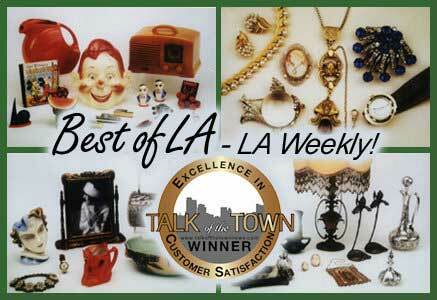 “Best Antique Stores Los Angeles"